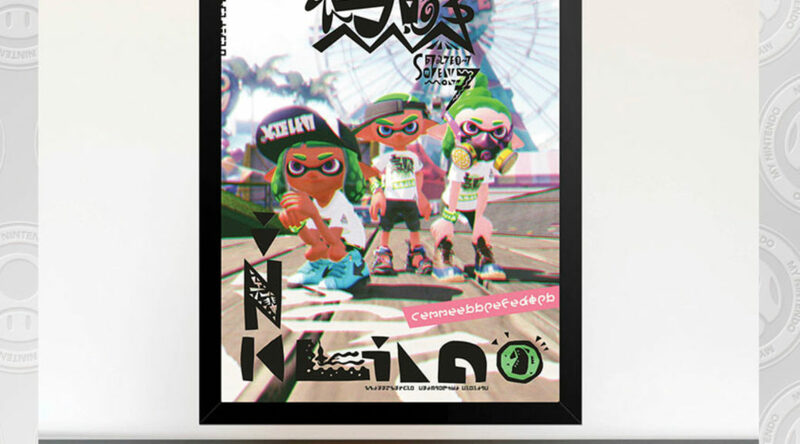 Splatoon 2 is celebrating its first anniversary with a Splatfest this weekend. 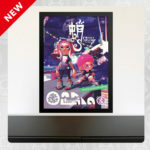 While you pick the side you stand, either with the Octolings or the classic Inklings, Nintendo has released 2 new printable posters, as well as, downloadable wallpapers to help you decorate your Splatfest command centre. 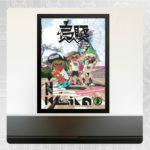 The posters are free to download, and can be printed to be placed around the house. 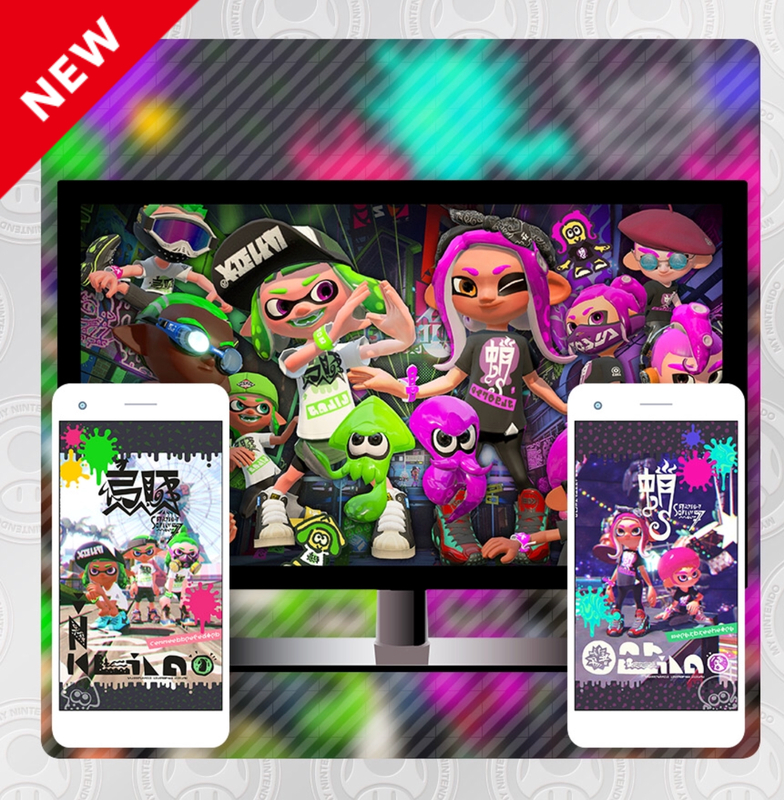 To decorate your digital space, Nintendo has offered digital wallpapers of the Anniversary celebration as well for 50 Platinum Points. You can head here now to claim your rewards.